Here at Great Hadham we’re known for being one of the friendliest and most welcoming clubs around. The club’s two courses are set in 240 acres of beautiful rolling meadowland, boasting spectacular panoramic views of the surrounding countryside, Great Hadham will offer a challenge to golfers of all abilities. Our 'Lakes’ 18 hole Championship Course, totaling over 6850 yards, has plenty of testing holes with hazards that are carefully positioned to provide a real golfing challenge but allowing you a great reward for a great shot! 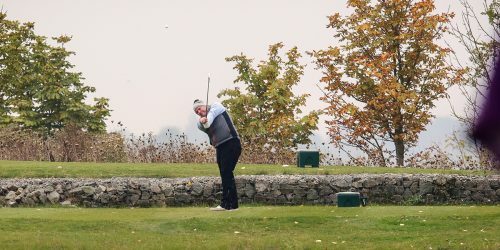 Our 9-hole par 3 Short course is both a great introduction to the game and from the back grass tees a real test for the more experienced golfer. Looking to shape up in a fun and welcoming environment? Our friendly team of fully trained instructors are on hand help and work with you to devise a convenient and comfortable way to achieve your personal health & fitness goals. 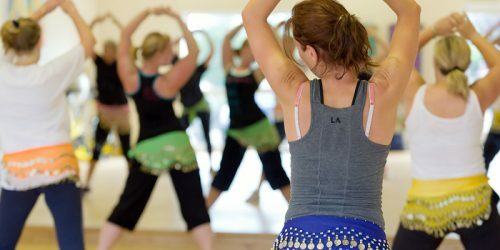 The club has a relaxed and supportive environment, so whether it’s losing weight, improving your health, working towards a challenge or a sports specific aim we have an extensive range of expertise, classes and equipment to ready to help you. A relaxed, friendly and welcoming atmosphere, Great Hadham Country Club is a fantastic venue to hold any special occasion that deserves celebrating. No matter what the occasion, from Weddings and Christenings to Birthdays and Anniversaries, we have a venue that will suit your needs. To make it even easier for you, we also offer all-inclusive packages with personal, flexible and helpful advice from our team with over 15 years of Hospitality experience. Come and try one of the fastest growing sports in the world. Footgolf is played on our 9-hole golf course course using size 4 or 5 footballs. The object of the game is to get the ball into the hole using only your feet in the fewest number of shots possible. 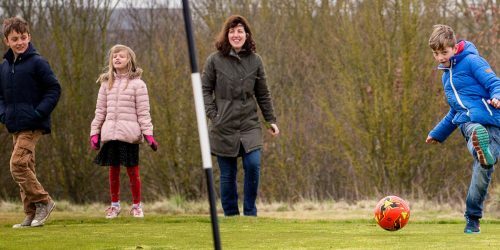 Footgolf is a very 'addictive' sport - it combines the best of football and golf, two of the most popular sports in the world. The beauty of the game lies in your being able to strategically combine power and precision every time you play footgolf. And, of course, it is open to everyone. We host individual rounds, team games, county matches and many social events including Birthday parties, corporate days, charity days and more. The Health Club at Great Hadham has a Soothing Sauna, Steam, Spa and Relaxation area. 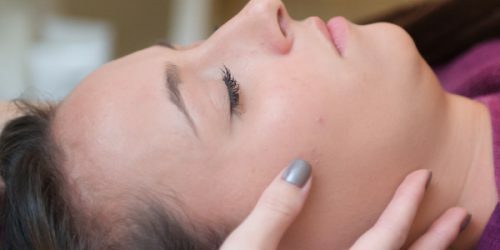 The team in the Beauty Rooms use luxury beauty and relaxation treatments including a range of natural skincare products. Indulge yourself in one of our many luxury treatments that will relax and revive your body. Then why not have an appointment at the Gilstone room Hair salon at the club and let one of the top stylists leaving you feeling utterly pampered. Sundays are all about fun and relaxation so why not let us look after you. Every weekend throughout the year we have host our sumptuous Sunday carverys. 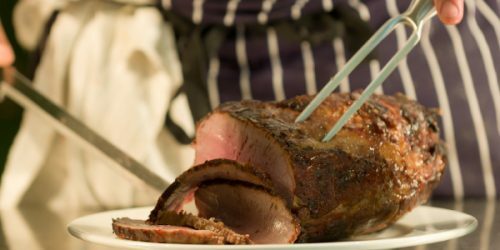 Our Sunday lunches always offer three choices of prime roast beef, succulent turkey and either pork, or gammon with all the trimmings, as well as a wide choice of vegetables and side orders. So why not come and indulge in a Great Sunday Lunch with our wide choice of fine wines and ales, appetising starters and a selection of wonderfully indulgent desserts all for only £9.95 per person and children’s portions are half price.